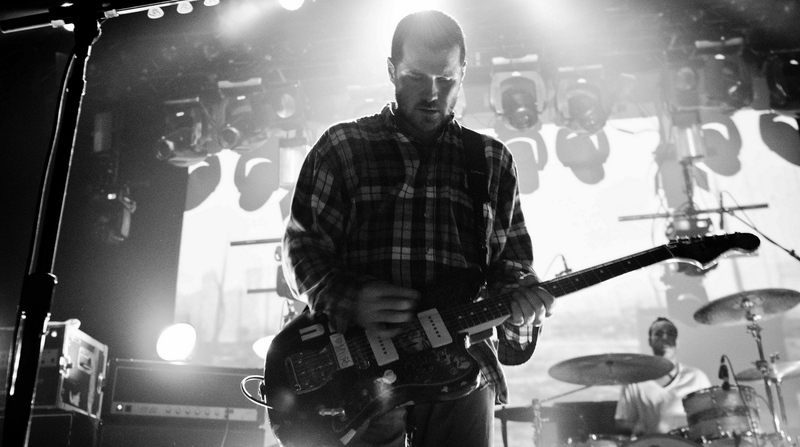 Brand New started their tour last night in Canada. So, well, that means it’s time to recap what we know. We know they have new merch (the word is “abrahadabra” in Hebrew), and three new designs are up on their store (including a couple that say 2000-2018, so like bye bye Brand New, I guess they’re staying 18 forever). Oh, and the set list can be found below.